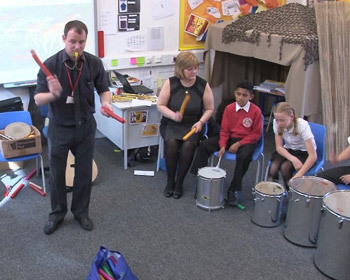 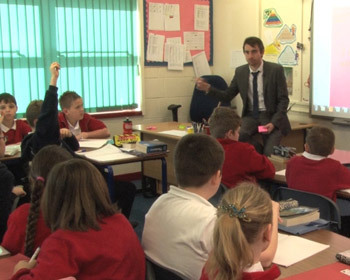 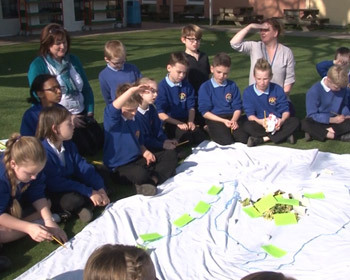 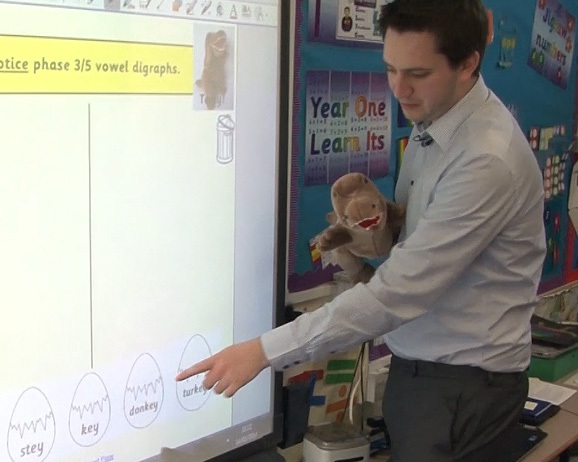 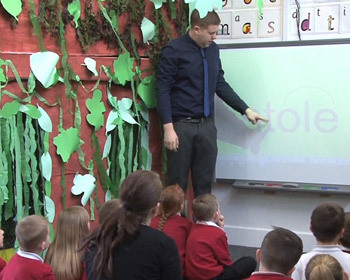 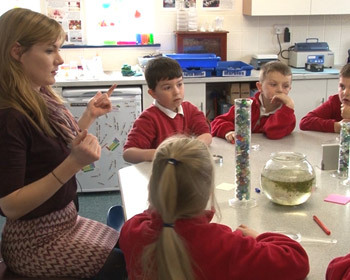 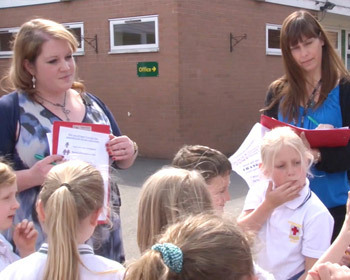 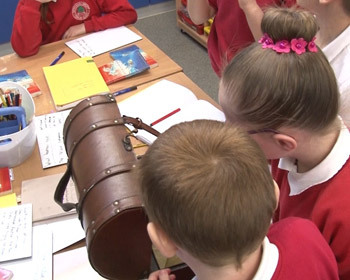 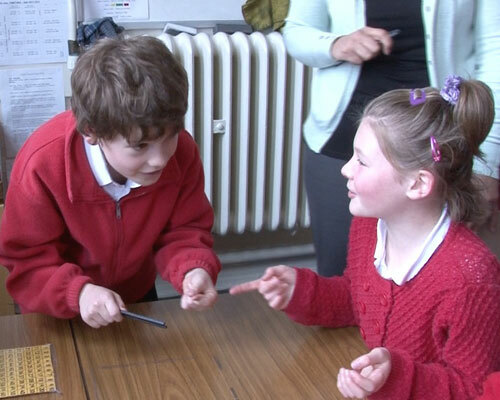 This collection features 35 good or outstanding primary observation videos. 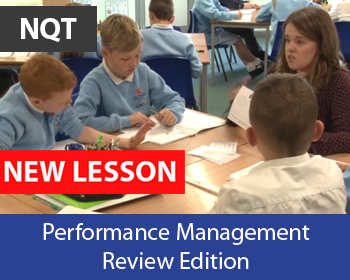 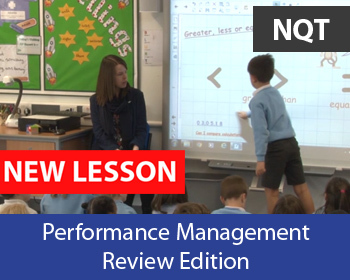 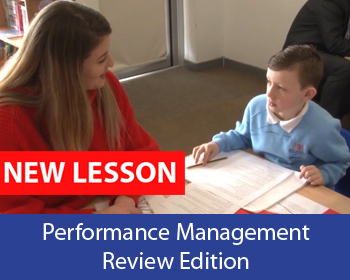 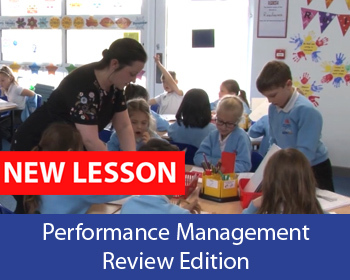 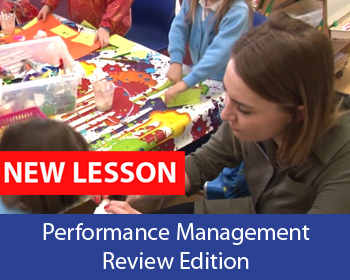 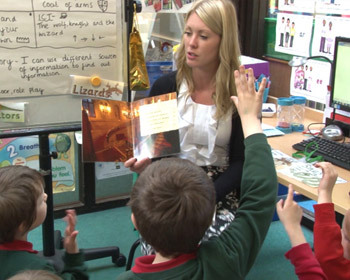 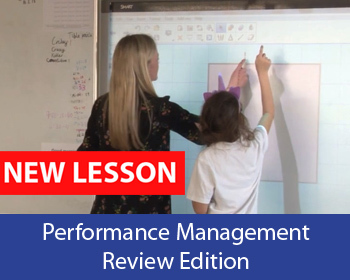 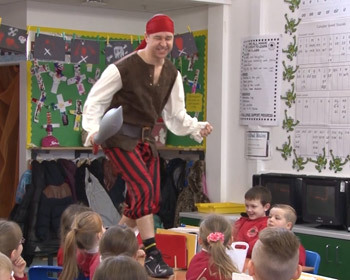 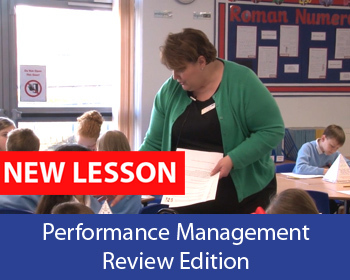 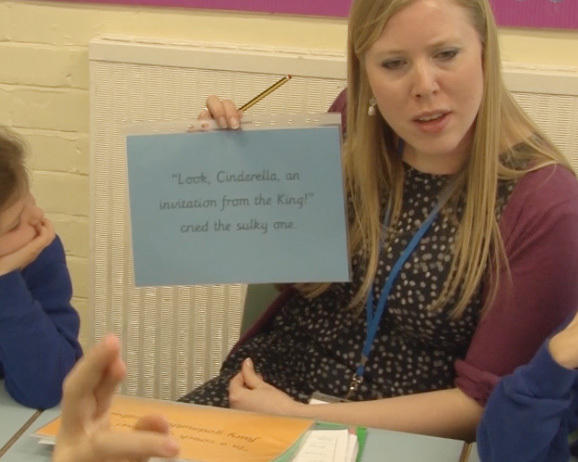 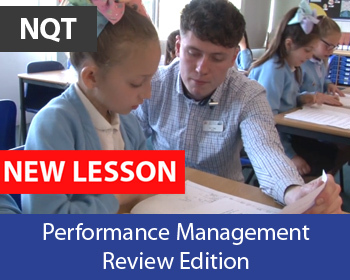 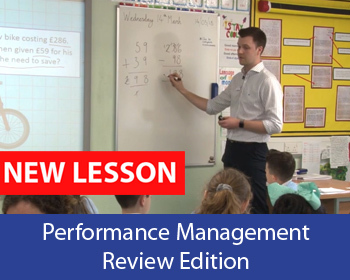 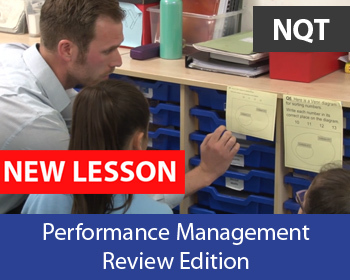 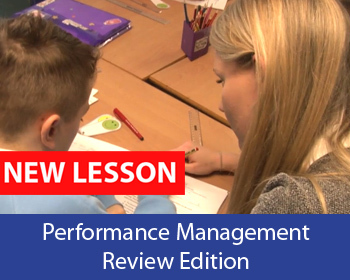 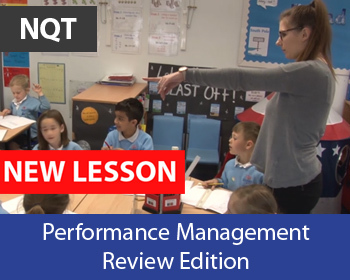 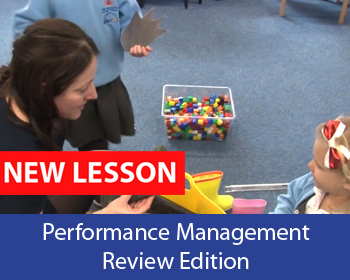 Detailed professional feedback, teacher lesson plans, and question prompts are included to enable schools to deliver low cost, high impact training sessions. 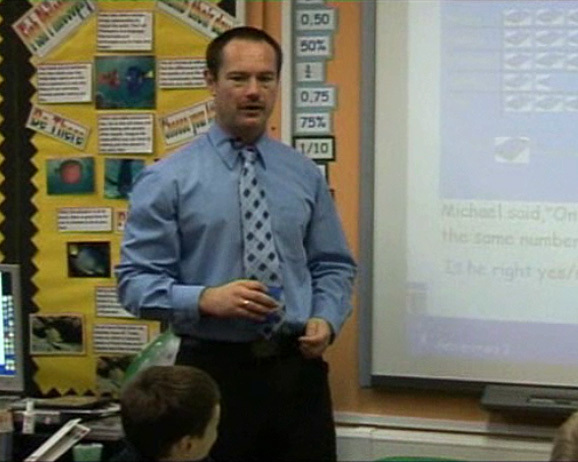 “Mediamerge training resources are amazing. 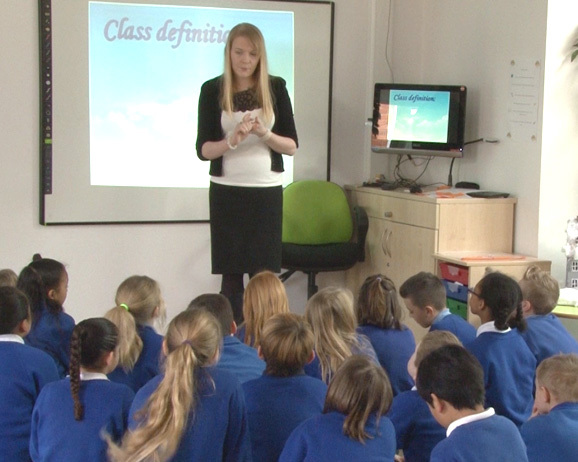 They have supported me in up-skilling my teachers and dramatically increasing the number of outstanding lessons.